"I would like you to know how sorry I am for me in the accident," Philip writes in this letter, which was obtained by the British newspaper Sunday Mirror. A spokesman for Buckingham Palace confirmed to CNN that this letter had been sent by Philip. "I have crossed this crossing many times and I am very familiar with the traffic that travels along this main road," wrote the Duke of Edinburgh, attributing this incident to the sunlight. "The sun was shining down on the main road," Philip wrote. "Under normal conditions, I would have no trouble seeing the traffic coming from Dersingham, but I can only imagine that I did not see the car coming in and I am very contrite about consequences." Fairweather told the Mirror that she remembered the weather covered, but she was grateful for the apology. The letter is dated January 21, three days after the accident. The accident tipped the duke's car to the side. 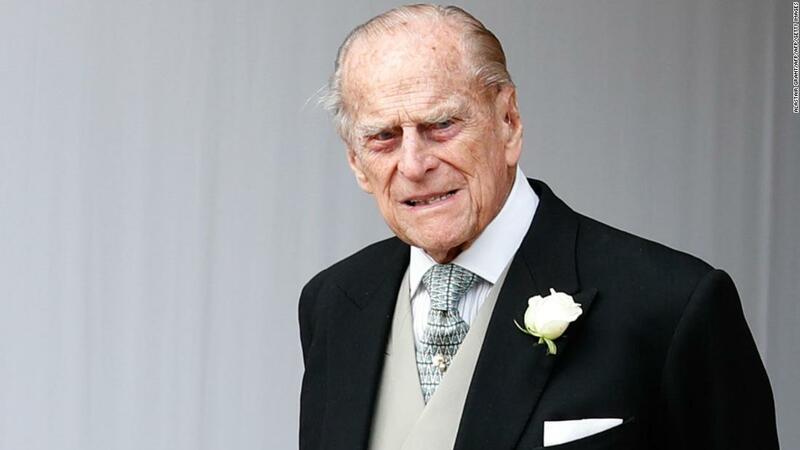 A witness later told the press association that he had helped pull Philip, a bloody man, from the vehicle. Fairweather was a passenger in the other car, alongside the 28-year-old driver, injured knee, and a nine-month-old uninjured boy. "I was a little shaken after the accident, but I was greatly relieved that none of you were seriously injured," added Philip. "Since then, I've learned that your arm is broken, I'm deeply sorry for this injury. "As the crowd began to gather, a local police officer advised me to return to Sandringham House," he added. Philip was criticized after being photographed on a public road without a seatbelt, just 48 hours after the accident, while Fairweather had previously told the Mirror that she had not heard from anyone. Duke in the days immediately following the incident. After receiving the letter, she told the newspaper, "I find it very nice that he signed" Philip "and not the official title.I was pleasantly surprised by the personalized nature." The incident dominated the British media and led to a public debate about whether people over a certain age should be subjected to a new driving test. 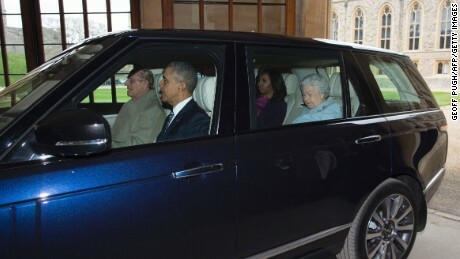 Although the queen is not required to possess a driver's license, Philip is. A royal source told CNN after the crash that the prince had a license and was following all the procedures to keep it up to date. He has notably led US President Barack Obama and first lady, Michelle Obama, from their helicopter during a visit to the UK in 2016, with the Queen at the back. Nada Bashir from CNN contributed to this report.